When it comes to meeting your mailing needs, businesses today count on streamlined solutions that will keep their offices running smoothly. As the USPS® continues to introduce new mailing and shipping requirements to the market, decision makers want to ensure the solutions they invest in are versatile enough to keep up with the latest changes. 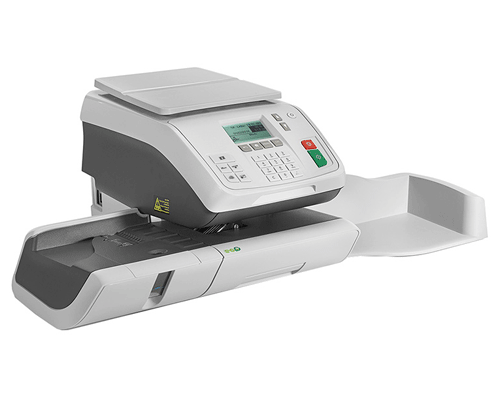 With an iMeter™ postage meter and neoShip online shipping software, the IN-360 has you covered.